Go to Real Estate and to Relocation...Enjoy! Enjoy the most relaxing Real Estate experience you will ever have! To learn the names of our agents, please click on a photo below. A refreshing change from the traditional real estate experience, Advanced Realty...A Waldorf Agency LLC with a relaxed atmosphere and "award winning" sales approach offers you the best of all worlds. As you walk through the real estate process you will never doubt our commitment and integrity. We continue with our Real Estate education process to offer you the most up to date information. Our extensive knowledge of the area will make your home buying or selling experience a true pleasure. We have combined the most advanced technology and state of the art equipment available with a very well educated team. Whether you are selling your existing home or looking to buy a new home, our office will ensure you have the most memorable and stress-free experience possible. Our "team approach" ensures you that our entire office works together for you. When ONE of our agents attains a client, we ALL attain a client. Our charismatic agents offer personalized service with our unique approach to sales. After all, this is YOUR investment and our first and only concern is that you are truly happy and comfortable with every step of the real estate process. 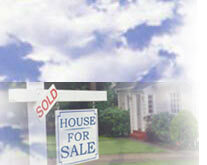 We offer over 70 years combined real estate experience. 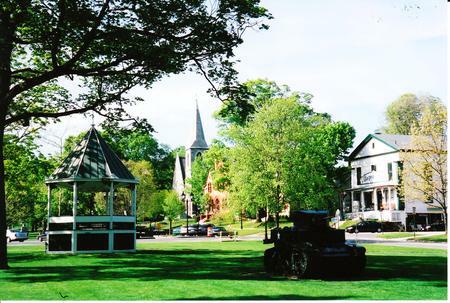 Our agents are lifetime residents from the area so no one can offer you that true New England charm like we can. From regional folklore and annual events to moving companies and insurance policies, our captivating office of skilled professionals will always be available to answer your questions on your path to home ownership.